Seller Representation: Why Do I Need A Realtor? I can sell my own house. It’s a sign in the yard, right? You can sell your own house, particularly in a super hot sellers market, with low supply and high demand, but if you have read a newspaper in the last six or seven years, well, you may want to consider having an agent list your house. It is more than a sign in the yard. A listing agent adds value to the transaction, 22% according to the National Association of Realtors. More than 80% of home buyers employ the services of an agent, meaning that if you do not list your house with an agent affiliated with the Multiple Listing Service, it will be all but invisible to 80% of buyers. The most immediate issue is pricing. Buyers and Sellers seem to pursue a strategy that centers around the belief that negotiation will lead to a price in the middle of a high listing price and a low offer, but if those positions are too far apart, both will be ignored. The listing price should start a conversation, not end one. If it is too high when freshly introduced to the market, it can go stale by the time the price is reduced. Pricing is a skill learned through experience, education, and research, knowing why houses fetch the prices they do. 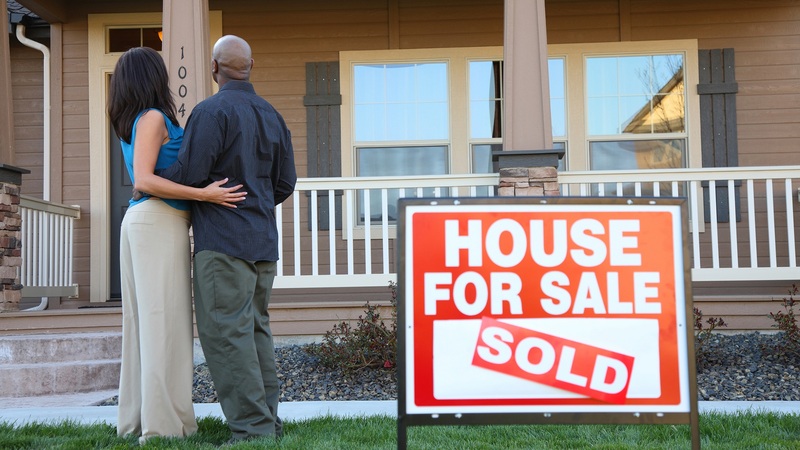 Are you sure you know how much your house is worth to someone else? Some studies suggest that staging a house causes it to sell faster and for more money. I don’t know if that is true, but I do know it helps the buyer envision living in the house by giving rooms proportion, that their king bed, armoire, dresser and side tables will fit nicely. Give us a call and we will put it all to work for you.